Presenting a rare to find Fantastic Development opportunity!! Situated on 564 sqm (12 x 45 meters) of prime sought after Leederville land with excellent exposure, fronting Oxford St, it also has rear lane access. 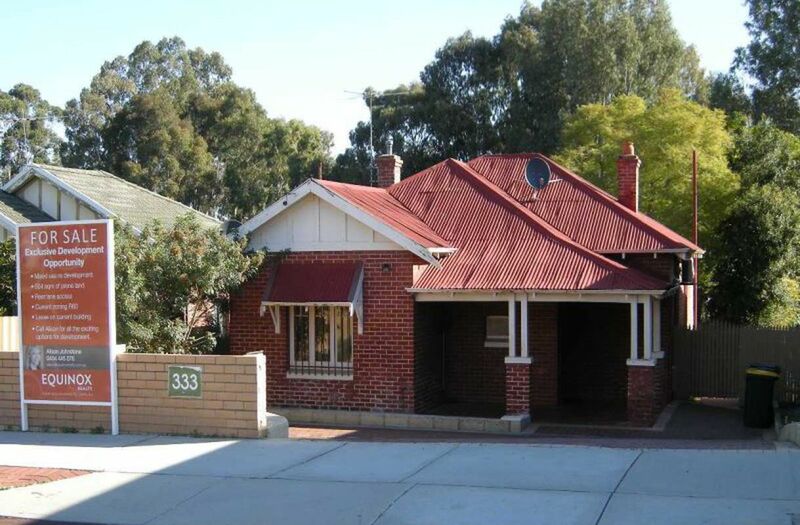 Currently zoned R60, includes a bonus well presented leased, brick and iron residence (1923) of 110 sqm.